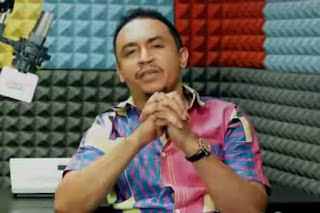 Daddy Freeze is not one to keep quiet about how he feels or what he thinks about people. The controversial OAP took to his Instagram page to reveal he has no respect for Beyonce. 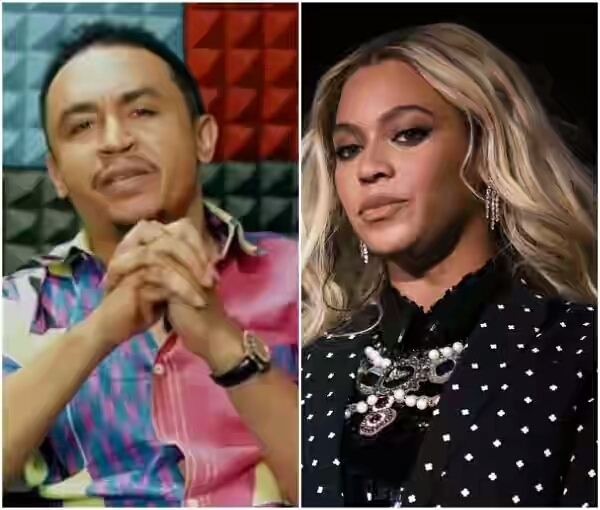 This is coming after an emotional video of Beyonce’s father wishing her a happy birthday went viral yesterday. Read what he wrote below…. “I have no respect for Beé, Absolutely none! This man gave up everything to give her a career! He quit his job, sold his jaguar to make her what she is today and because he cheated on her mum, she cut him out? Beé is staying with her own cheating husband while cutting ties with her father because he cheated on her mum? How ironic! Now guess what Beé’s only sister is worth? A measly $5million dollars and look at how miserable her father is..